Rootstock 2018 is not just about showcasing the emerging musical talents of the local Lyon, Paris and Burgundy music scene – it’s also about throwing a bright spotlight on breakthrough international artists too. And, quite frankly, we just LOVE this band. The SoulJazz Orchestra, a six-piece outfit hailing from Ottawa, Canada, are the perfect remedy to soothe those Sunday night blues. Performing at the festival’s final night, supporting Keziah Jones, The Souljazz Orchestra will start the party in style ensuring festival revellers one last night of dancing among the vines of Clos Marey-Monge. And if play ‘Shock and Awe’, no-one will be standing still. We pressed play with Pierre Chrétien, pianist, frontman and songwriter since their inception in 2002, shortly before they were due to jump on a Paris-bound flight en route to Pommard, stopping off for a few shows here and there first…. Q. Pierre – thanks for talking with us. It’s the summer, the band must be on tour day and night, right? Summer Starts Here: The Souljazz Orchestra are on tour extensively in Europe throughout July. Q. What magical quality defines an incredible Souljazz Orchestra show? The Man: Pierre Chrétien – pianist, frontman and songwriter since the group’s inception in 2002. Q. Has there been a recent show that stands out as being incredible? Six Shooters: Philippe Lafrenière, Pierre Chrétien, Steve Patterson, Ray Murray, Zakari Frantz. Horns on Parade: Years of relentless touring have formed the Souljazz Orchestra’s live concerts into the stuff of legends – more often than not culminating in ecstatic, sweat-soaked, cathartic affairs, mixing pulsating arrangements with eruptive improvisations. Live and Loud: An explosive clash of soul, jazz and tropical styles, unleashed by blaring majestic horns, dusty vintage keyboards, and an arsenal of earthquaking percussion. Q. Can’t wait. Will the album be a follow up to 2016’s Under Burning Skies or spin in a new direction entirely? Long Players: The band have recorded and released eight albums since 2005’s Uprooted. Check out SoulJazz Orchestra’s musical catalogue. Rootstock 2018 is just around the corner. It’ll be here quicker than you can say, well, Rootstock. So, remember to get your tickets today to avoid disappointment. – Onsite accommodation is provided by luxury glamping company, Pop Up Hotel. – A selection of Experiences including a Grand Tasting, the Burgundy Wine Bar, Chefs’ Alley, Cocktail Bar, Rootstock Cycling Tour and Rootstock’s very own Market will be open across the whole weekend. Check them all out here! – A wealth of travel packages and options, including Château de Pommard’s Concierge Services are at your disposal too. Find all the details here.  Buy your Rootstock 2018 tickets here! Be quick…tickets are selling fast.  Rootstock 2018: The festival arrives in Pommard July 13-15.